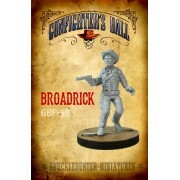 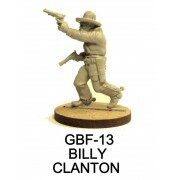 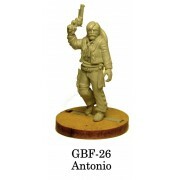 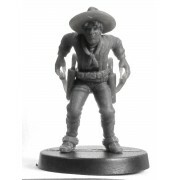 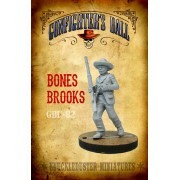 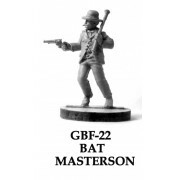 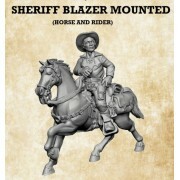 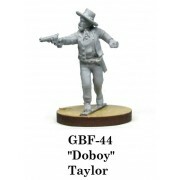 Gunfighters, Cowboys, Outlaws, and other armed characters for Knuckleduster's digitally-designed, highly-detailed 32mm figure line (also known as "large 28", or "heroic scale"). 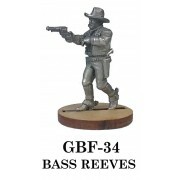 Cast in high-detail tin pewter and supplied with an MDF slotta base. 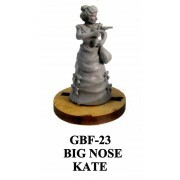 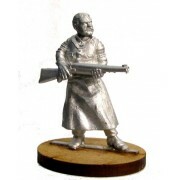 Knuckleduster manufactures 28mm War of 1812 wargame miniatures, as well as 28 and 40mm Old West figures. 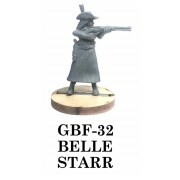 All of our products are cast in lead-free pewter, which costs a bit more to make and sell, but provides our customers with an extremely safe and durable material to work with (and who can put a price on peace of mind?). 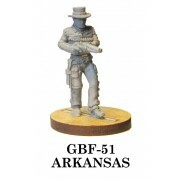 All figures are sculpted and all samples are painted by Forrest Harris.